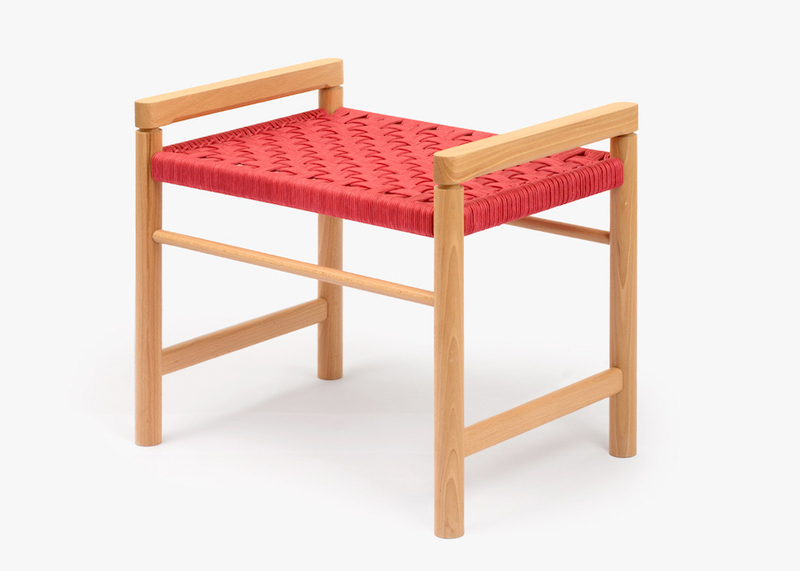 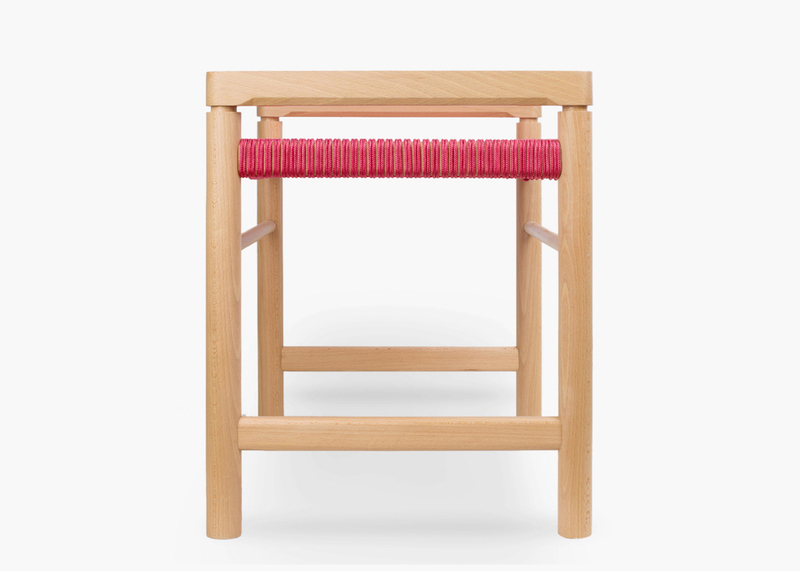 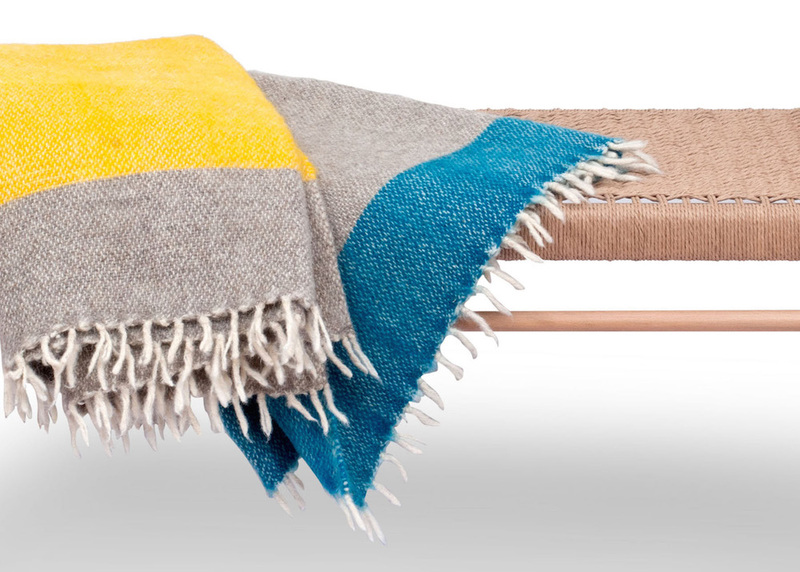 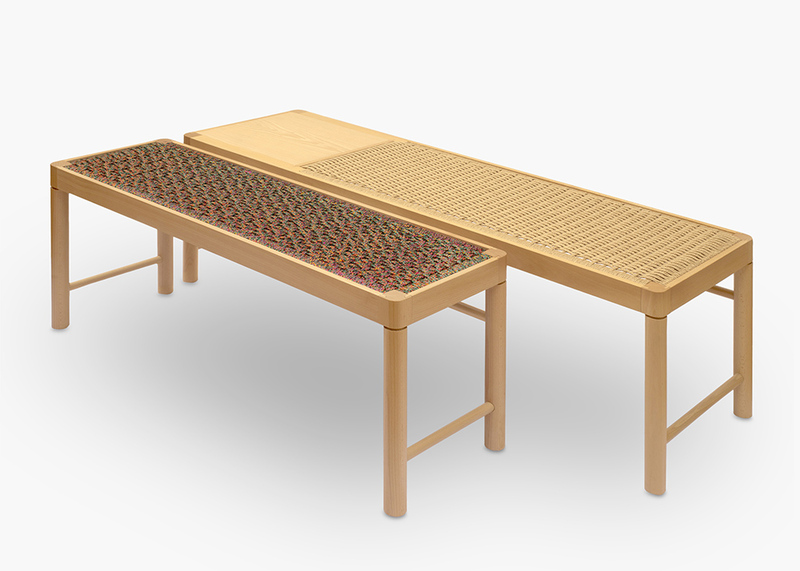 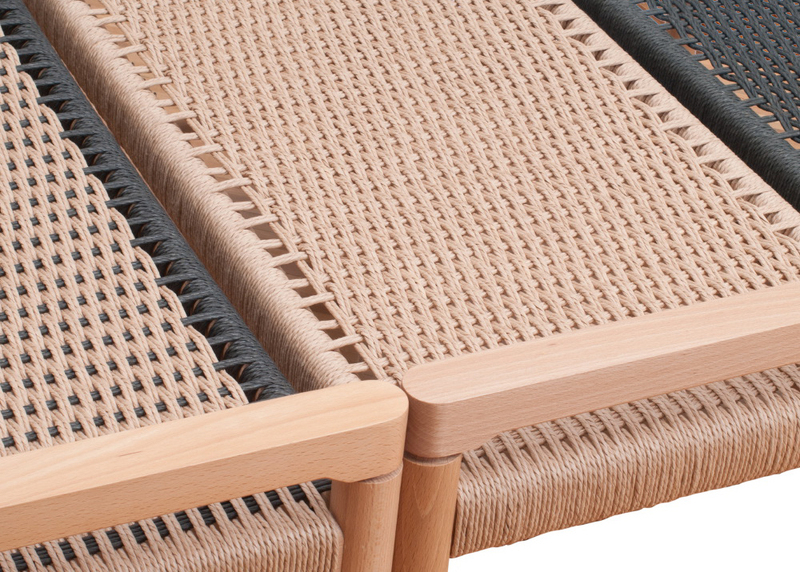 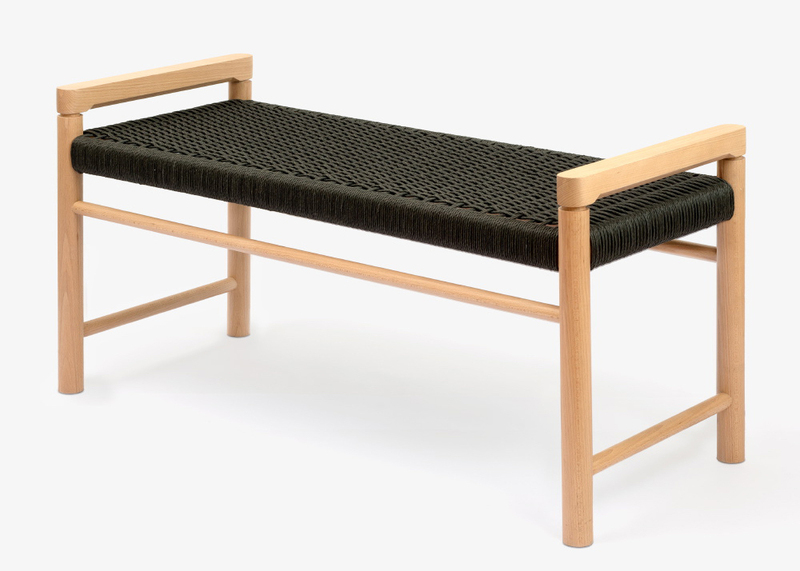 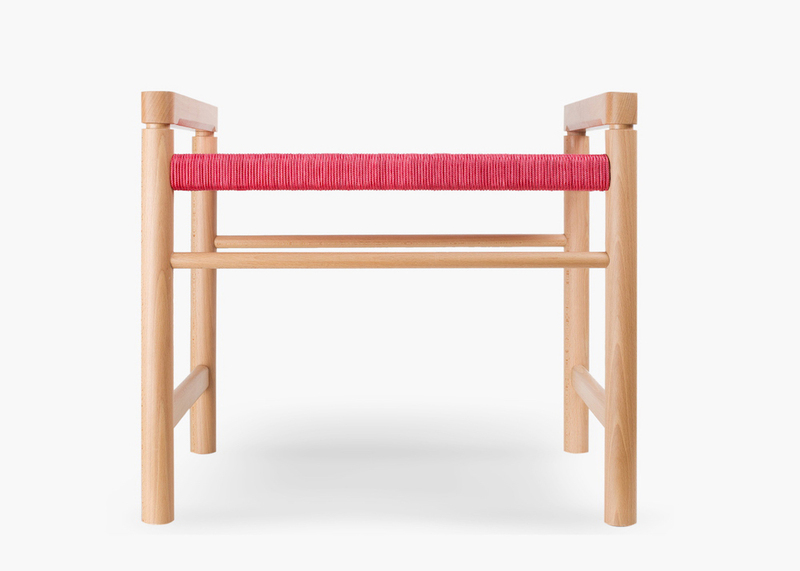 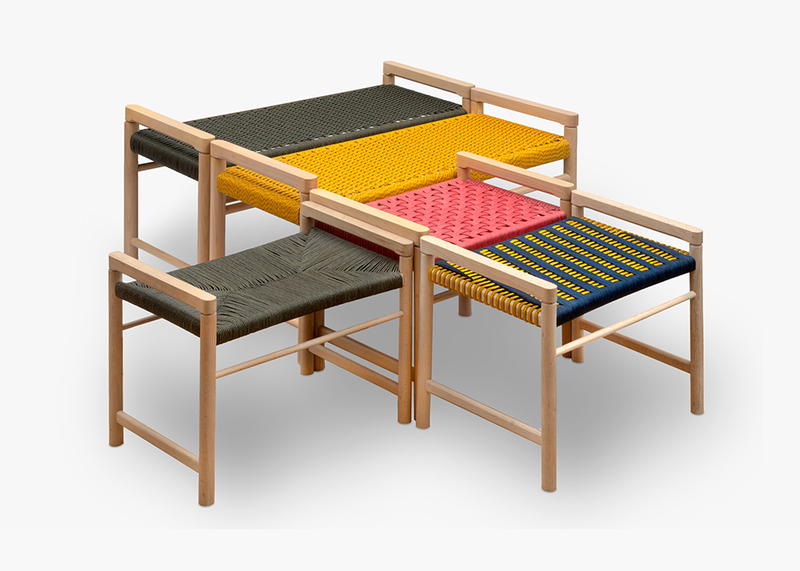 Bringing back memories of the old chair-makers craft, the C1 bench is made by turned beech wood with a handwoven seat. 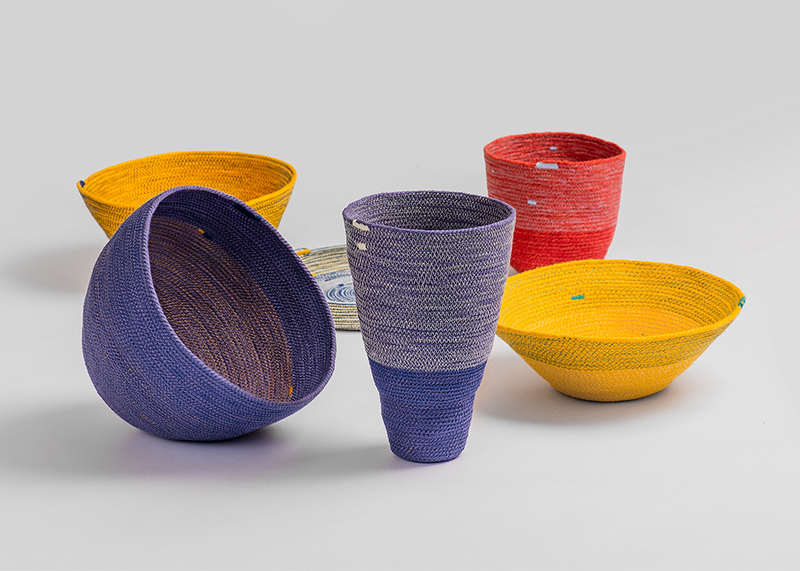 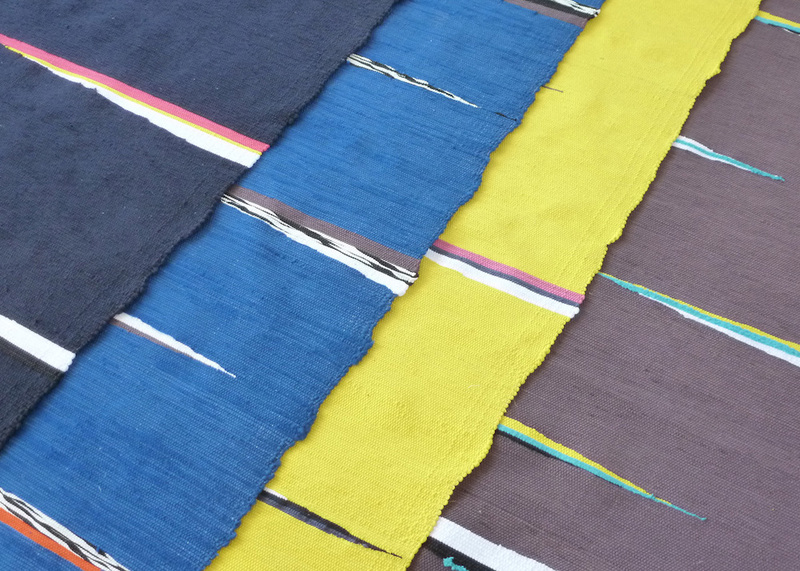 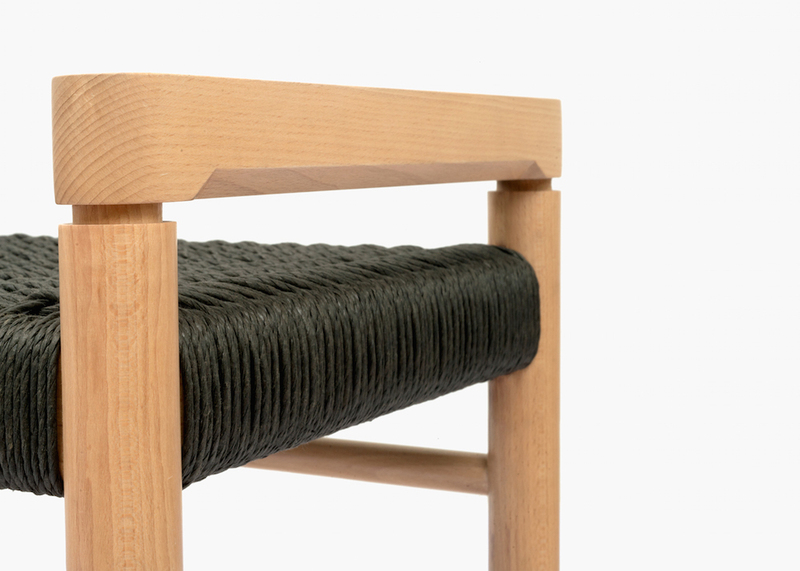 The vegetable fibers, traditionally used, are replaced by Danish cord or nylon cord, giving color to the seat. 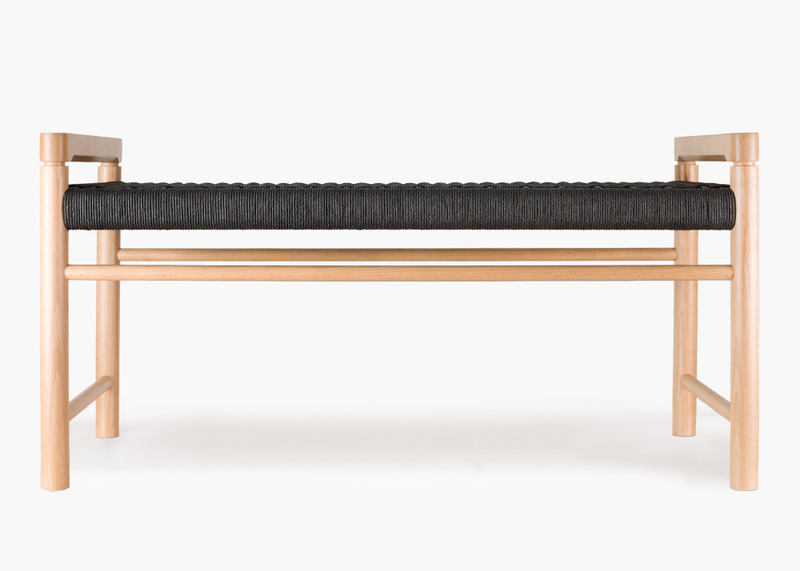 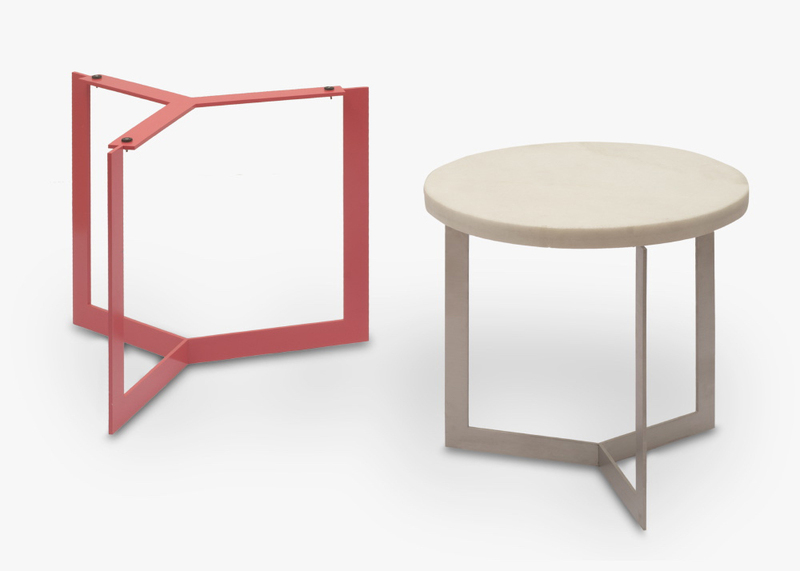 A manageable arm bench, both light and solid. 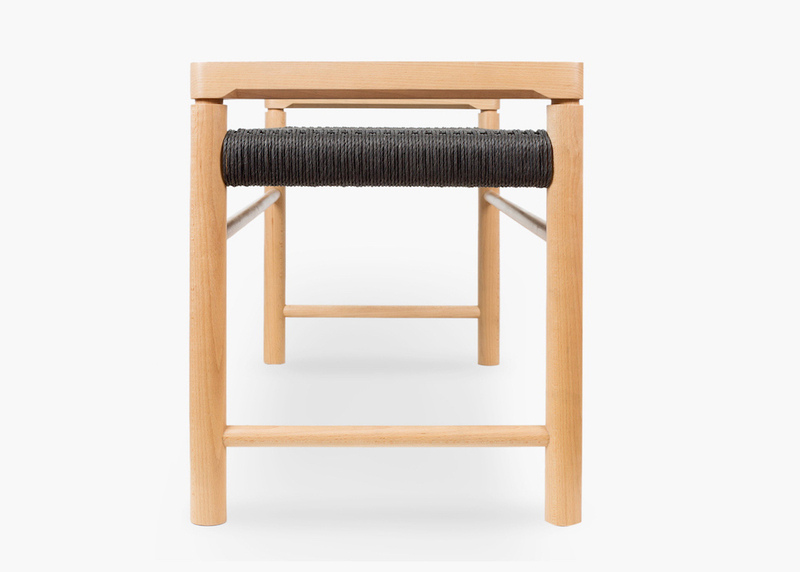 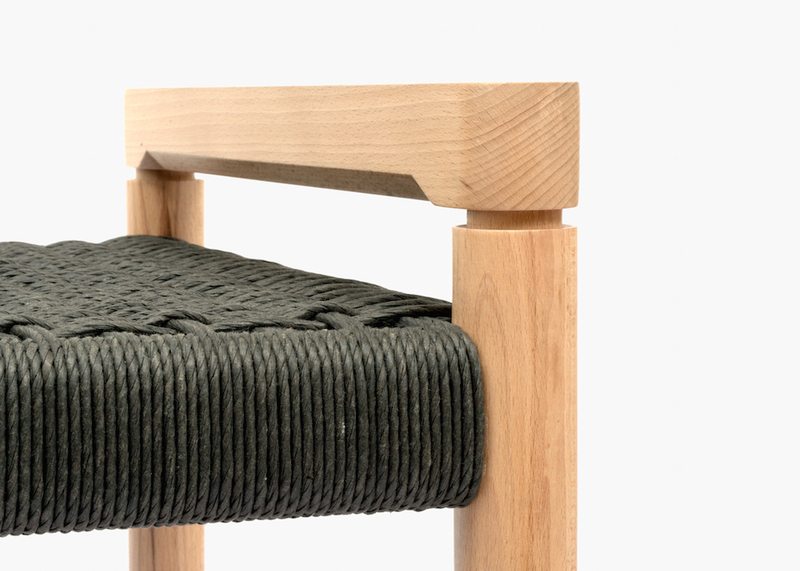 Seat available in natural or black Danish paper cord and in nylon cord.